Corporate Incentive Programs that motivate the ones who matter most to your business, whether it's in the Channel, Employee Recognition & Rewards, or Consumer Loyalty. 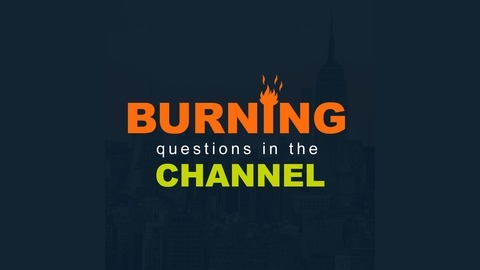 In this episode of our podcast, Burning Questions in the Channel, Perks WW Chief Strategist Claudio Ayub and senior channel agency executive William Gilsing discuss channel partner profiling. Can modernizing partner profiling improve channel revenue? Are Vendors Making The Best Use Of Rebate Money? Can points-based rewards help partners adapt to digital transformation? 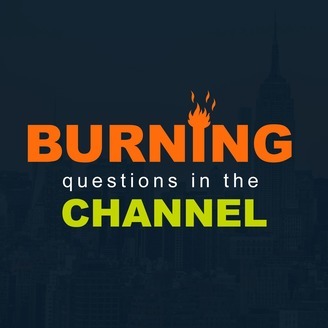 Is Cash King in Channel Incentive Programs?